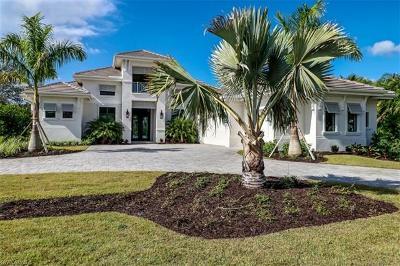 This peaceful, private villa built by McGarvey Custom Homes and now sold... Courtesy of Realty World J. Pavich R.e. BRAND NEW ROOF! 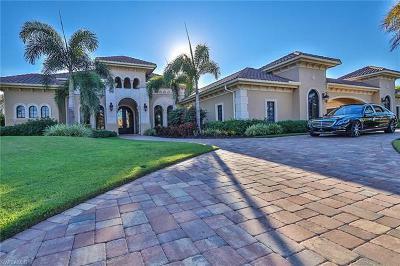 Peaceful and private, this custom-built Golf Shore Homes... Courtesy of Realty World J. Pavich R.e. 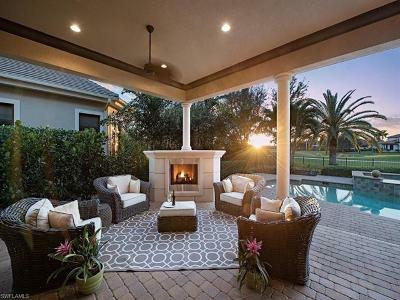 This lovely Gallina model built by McGarvey Custom Homes is located in Quail Wests... Courtesy of Downing Frye Realty Inc. 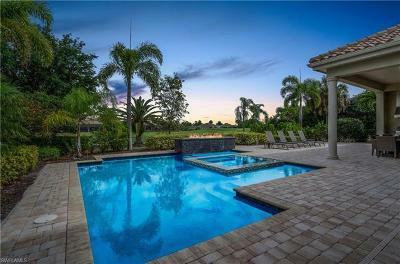 Located in the award-winning Quail West community, this RECENTLY REMODELED estate... Courtesy of Downing Frye Realty Inc.
Property being sold AS IS. This is an exquisite canvas sitting on a 41, 750 sq ft... Courtesy of Realty World J. Pavich R.e. 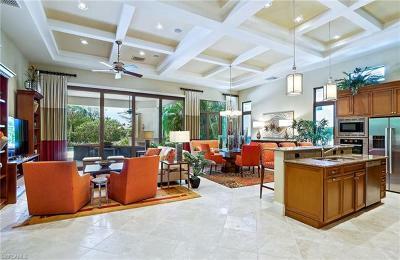 Exceptional Estate Home living in this spacious 4 bedroom + Den, 4.5 bath home... Courtesy of Realty World J. Pavich R.e. © 2019 Bonita-Estero MLS All rights reserved. Information deemed to be reliable but not guaranteed. The data relating to real estate for sale on this website comes in part from the Broker Reciprocity Program. Real estate listings held by brokerage firms other than Lee Collier Realty are marked with the BR logo and detailed information about them includes the name of the listing brokers. Listing broker has attempted to offer accurate data, but buyers are advised to confirm all items. Information last updated on 2019-04-22. © 2019, The data relating to real estate for sale on this Website come in part from the Broker Reciprocity Program (BR Program) of M.L.S. 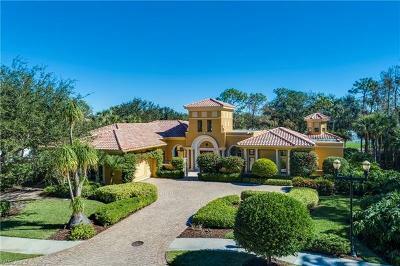 of Naples, Inc. Properties listed with brokerage firms other than Lee Collier Realty are marked with the BR Program Icon or the BR House Icon and detailed information about them includes the name of the Listing Brokers. The properties displayed may not be all the properties available through the BR Program. 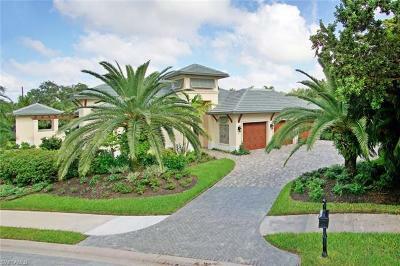 BR data on this website is provided by Lee Collier Realty on behalf of Allen FINATRI. The source of this real property information is the copyrighted and proprietary database compilation of the M.L.S. of Naples, Inc. Copyright 2006 M.L.S. of Naples, Inc. All rights reserved. The accuracy of this information is not warranted or guaranteed. This information should be independently verified if any person intends to engage in a transaction in reliance upon it. Data last updated 2019-04-22 21:46:26. Copyright 2019 Multiple Listing Service of Greater Fort Myers and the Beach, Inc.; All rights reserved. The data relating to real estate for sale on this web site is the copyrighted and proprietary database of the Multiple Listing Service of Greater Fort Myers and the Beach, Inc. The properties displayed may not be all of the properties in the MLS\' database, or all of the properties listed with Brokers participating in the cooperative data exchange program. Properties listed by Brokers other than Lee Collier Realty are marked with BR logo and include the name of the listing Brokers. Information provided is thought to be reliable but is not guaranteed to be accurate; buyers are advised to verify facts before making the decision to purchase a property. No warranties, expressed or implied, are provided for the data herein, or for their use or interpretation by the user. Information provided is for consumer\'s personal, non-commercial use and may not be used for any purpose other than to identify prospective properties consumers may be interested in purchasing. This site will be monitored for \'scraping\' and any use of search facilities of data on the site other than by a consumer looking to purchase real estate, is prohibited. Listing broker has attempted to offer accurate data, but buyers are advised to confirm all items. Information last updated on 2019-04-22.